Volt Affiliates - a trustworthy casino operator made by professionals. Volt Affiliates is a reliable and trustworthy affiliate marketing programme which is responsible for promoting Volt Casino, a multi-platform sportsbook, online casino, skill games, and poker site. The brand has been created in 2015 and can reach players on the desktop as well as mobile devices in many languages. Volt Affiliates is governed under the jurisdiction of Curacao. Volt Casino has a variety of exclusive games to keep your players interested. From the greatest and the latest slots in addition to the ones that players will not find anywhere else. The unique casino offering is what helps affiliate marketers to earn excellent commissions through the Volt Affiliates programme. 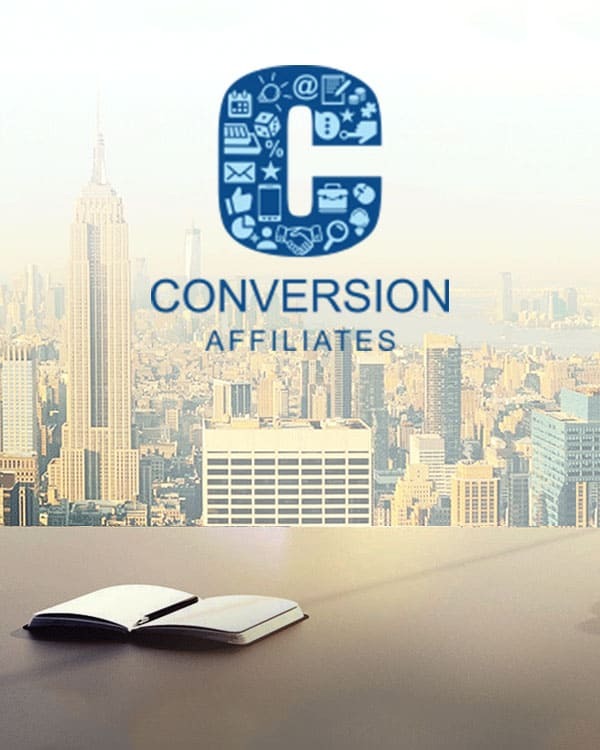 After an affiliate partner connects with the Volt Affiliates, they are offered a dedicated account manager. The account managers are always ready to support you and guide you through the entire process from starting up to earning commissions. They are also in charge of solving the issues and queries encountered by the affiliate partners. The team from Digital Fuel manages Volt Casino Affiliate Programme. Digital Fuel has wide-ranging knowledge in running sports betting affiliate programmes and successful casino affiliate programmes. Volt Casino’s team also supports the team at Volt Affiliates. Volt Affiliates understands the dedication and hard work of the affiliates. They show it ensuring that the payments are executed within by 30th of each month. All the payments are made through the preferred mode of payment indicated by the affiliate marketer at the time of signing up for the programme. Volt Affiliates supports a lot of online payment gateways from bank wire transfers to eWallets, and more. Volt Affiliates is designed to support a long-term partnership with the affiliate partners. Thus, they offer the affiliates excellent commission revenue sharing models. This enables the affiliates to select the suitable commission model that goes well with their needs, set up and preferences. One of the best features offered by Volt Affiliates is that there is no negative carry over. The income of one month does not have an effect on the net share for their next month revenues. Members of Volt Affiliates can increase their income stream by referring others to the program. Referring affiliates are paid a fee by Volt Affiliates equal to a flat percentage of all direct sub-affiliate earnings. The state of the art tracking solution of Volt Affiliates ensures that all players are tracked accurately. This helps the affiliate marketers to understand how the players they have directed to the casino are behaving. This helps them to tweak their target segment, make changes in their advertising strategy, or make other amends to improve their monthly earnings. Volt Affiliates has turned out to be a reliable affiliate marketing programme that offers a trouble-free experience for the partners. The quality of gaming provided by its partner casino makes it a simple task for the affiliate partners to entice players.